Number one – Boom, it has to be Think Forensics. Wow what a business. What a concept. What an amazing woman behind it. Number two – The Pigs in the Woods. I must confess I have never visited or made contact, however I LOVE driving past it. Perhaps a bit dangerous trying to point out the pigs to the kid while driving …. But makes my heart sing a bit. 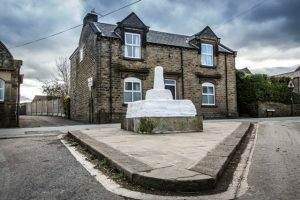 Number three – Shepley Spring Festival. I have stolen the description “a mini Glastonbury”. I mentioned above, an amazing woman, but this Festival is also a credit to the amazing team work that can pull off an international 3-day music festival year on year, despite council and other funding cuts and other obstacles – including the weather in some years!! The community libraries seem to have been a great success and popular and have been an impressive response to “the cuts”. Emley Community Centre, Football Club and Wentworth rooms was a delight the other year and is an impressive community area with so much potential. However, there are also many other sports and recreation clubs across the HD8 area it seems so harsh to single any out. Cliffe House is an adventure I know will continue to grow for me. I love the history of it – my MiL (Mother in Law) has stayed here … sorry that’s misleading, she’s not that old – she went on here school trip …. My little one isn’t just old enough for the adventure play equipment, but I can’t wait to give it a try. I did a stewarding session at Shepley Spring Festival the other year and the acoustics in the stables, I kept being told, where amazing! Now I am torn between the great facilities for kids or just plummeting for Springfield Mills; especially after Jelly Beans and the transformation she has made (along with support from the other units) …. Leapfrogs too has recently gone through an amazing transformation, as has Kirklees Light Railways – have you been to their outside park in Clayton West recently? And of course, there are the other amazingly run community playgroups, stay and plays, etc, without forgetting the little parks dotted everywhere … However, Spingfield Mills, essentially should be your retail dream … a perfect way to spend your time …. The variety of shops/units in there, the service that is provided (most of the time) the quality and variety that is available, however …. 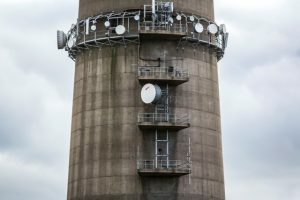 Number five – I have run out of numbers! Can I lump together in one all the other amazing organisations in the area? Wow, I never thought it was going to be so hard to leave out so much. My mind is racing with the number of organisations and people that I haven’t mentioned, however I mean no offence when I do so. Can you do better? What are your top 5? Post on our social media, email your articles to info@HD8network.co.uk or just generally tell people what is great and what is happening in the area. Following on from the success of the 2017 Conference, the Mid Yorkshire Chamber is delighted to be hosting their 2018 Kirklees Business Conference (KBC) at John Smith’s Stadium, Huddersfield on Wednesday 21st March. 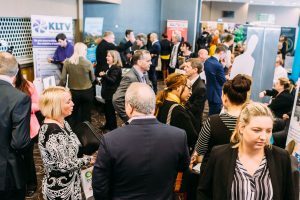 The free, one-day conference has become an unmissable event in the local business calendar which is dedicated to helping businesses to connect, learn and grow. 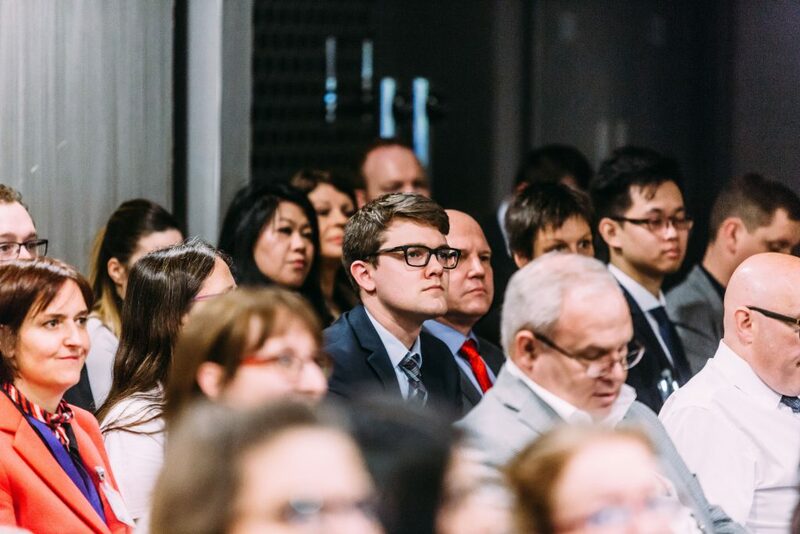 Attracting over 600 business people and 50 exhibitors, KBC includes a fantastic programme of engaging seminars, a discussion panel, surgery sessions and open networking throughout the day. This year the Mid Yorkshire Chamber is proud to announce an official partnership with Google bringing a Digital Garage to KBC as part of the seminar programme. Running alongside the four seminar sessions, more surgery sessions will also take place following their success last year. Held by local businesses located in the stadium boxes, the surgeries will provide the opportunity for companies to run their own seminars, workshops or one to ones. Confirmed conference sponsors and partners include; AD:VENTURE, The John Smith’s Stadium, The Design Mechanics and Social Progress. Delegate tickets are free but registration is essential, significant interest is anticipated therefore early delegate booking via www.kirkleesbusinessconference.co.uk is advised to avoid disappointment. For further information about the conference follow @MYBizConfs and #KirkleesConf on twitter. To find out more about sponsoring or exhibiting at the event please email events@mycci.co.uk or call 01484 483679. Would an exhibitor stand at the HD8 Business Show benefit your business? All exhibitors at the HD8 Business Show will have the ability to record contact details of attendees and the areas they visited. Using the QR codes printed on the delegate badges, sponsored by the Kirklees Branch of the fsb, using technology provided by Conference Badge. You will be able to swipe the badges, collecting delegate details using a simple app on your phone, enabling you the ability to keep track of all the people you speak to – with their permission of course. As a thank you for supporting the HD8 Business Show, we will also provide you with a list of those who signed up and attended the show- although without email addresses, as direct permission to contact cannot be given as it is a free event for the delegates. For all participants including exhibitors, we will however share your details with whomever you wish on the delegate list. You are also welcomed to contribute content to be shared on our blog and social media communications up to and after the event. All this is included with the price of a stand! It is not just a table you are getting; instead think of it as participation in an experience and of the exposure your business will get. 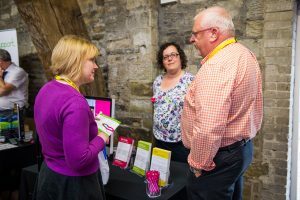 If the thought of a tableclothed stall accompanied by banner stands and promotional material, with pitching salespeople puts you off, why not do something different? For example we could arrange a comfy seating area, for delegates and yourself to have friendly relaxed conversations. You could bring a board of knobs and screws or show us your waterworks. And don’t forget you are also welcome to join other delegates and participants in structured 121’s as seen at the HD8 Network’s monthly Meet Ups at the Woodman Inn. 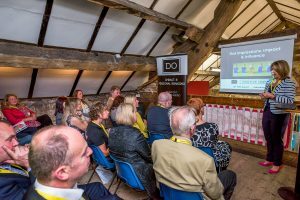 The aim of the HD8 Business Show is connect you and make your business flourish and we want you to benefit from speaking to as many people as you can, on the day and afterwards. This year’s HD8 Business Show will be held on the 12th October 2016 at Emley Welfare Ground. For those of you that know of last year’s event, you will know that I chose a quirky venue. 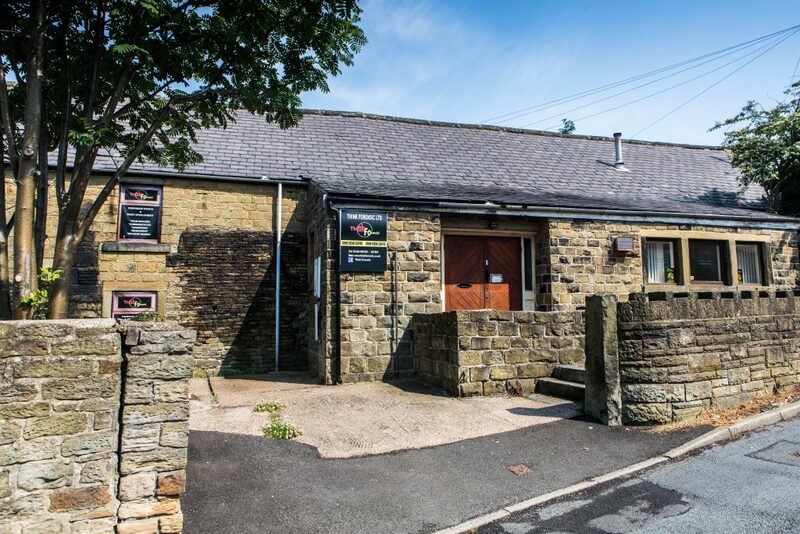 Let me tell you a story … One day in January 2015, I visited the awe inspiring Sue at Think Forensic and their new venue in Skelmanthorpe. While I was walking around looking at the crime scene rooms and the street connecting them, we were chatting and she mentioned the successful Christmas fair she had just held and I suggested the idea of using her premises for a Business Show. Seven months later HD8 had its first small business trade show. Local businesses, most of whom I have built relationships with, took stands and chatted with the delegates who attended free of charge. There were also a range of speakers talking about business related matters. In smaller rooms – the aforementioned crime scenes (but not the blood spatter room) there were more personal sessions. It all went amazingly and it was the perfect choice of venue. Any way as I was saying …. For those of you that know about last year, I love quirky buildings. I love the beauty, history and narrative the building gives. W hy wouldn’t I? The whole of Yorkshire looks up to Emley. Well that was my argument for wanting to call my daughter Emley. 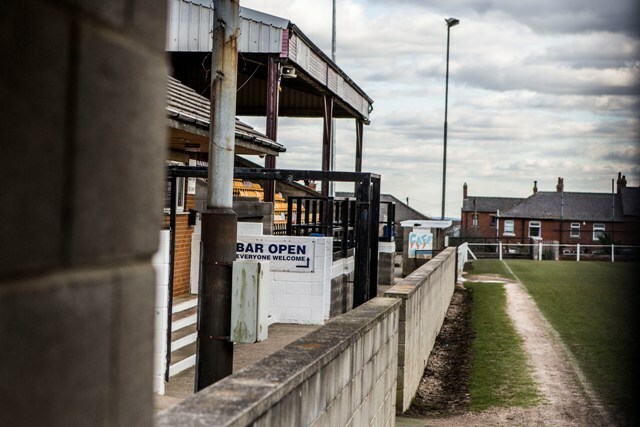 The Emley Welfare Ground is a fantastic location with 3 amazing venues with hospitable and friendly managers running them. A couple of guys from AFC Emley checked out our networking group a few years ago and invited us down to a match. A year later we had had the first HD8 Business Show and I was dreaming about building on the success and planning the second, thinking of a venue, when I remembered the support AFC Emley had also provided promoting this big (potentially) annual event. So I approached Andrew Painten and went to visit the club, being informed there were 2 other buildings as well. When I got there I remembered how much parking there was available and headed optimistically to the clubhouse. On my way out to visit the other venues I enquired what was down the corridor. I was shown to the dressing rooms. A bit like Goldilocks I was shown a big room, a medium size one and a … yep you’ve guessed it … a small one. And it clicked; I could see shirts on the walls and benches lined up …. This would be a perfect speaker venue. I then visited the Emley Youth and Community Centre and was show a newly renovated building with a large open plan kitchen, dining area and activity room. I was then shown to the Wentworth, which is a lovely square shaped building with the bar across half of the back wall with a seating area in front of it. Then to your right is a big smart, pleasantly decorated function room with good flooring and comfortable long saddles at each end. How perfect! I just had to pick a date and invite you to join us in making this day a success. (haha, yeah of course it has been that easy). If you are interested in being an exhibitor or a speaker, hold breakout sessions, advertising on our website, programme or otherwise at the event or even becoming a sponsor then please register your interest here. If you would like to attend and be informed of planned activities at the HD8 Business Show 2016 then please sign up to our mailing list.